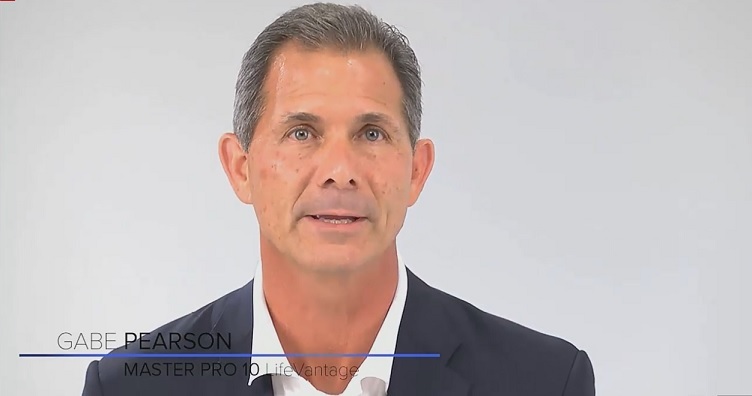 Publicly traded company, LifeVantage (LFVN), launched its patent-pending Protandim Nrf1 product by cyber-launch on May 17, 2016, at 6:00 PM Mountain Time, in Ogden, Utah. Protandim Nrf1 is a companion product to the company’s Protandim Nrf2 activator which has been shown by peer reviewed studies, published on www.pubmed.gov, to be the most advanced Nrf2 activator available to the public. 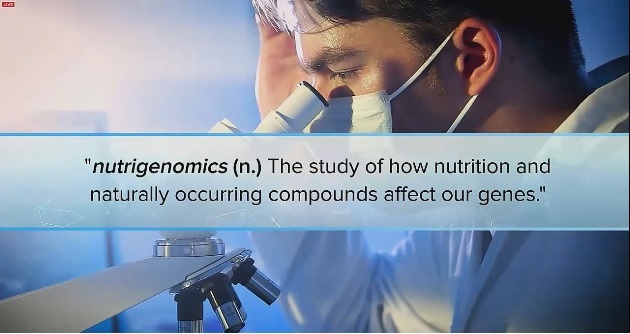 This video defines nutrigenomics and its uniqueness. 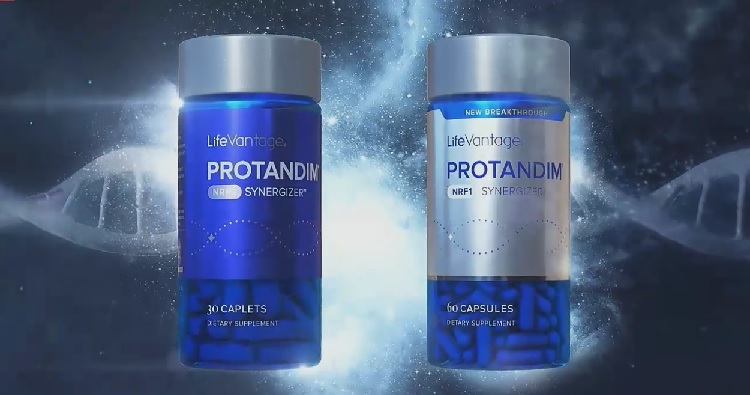 Dr. Nathalie Chevreau, PhD and VP of Research and Development at LifeVantage, explains in the following video the science of Protandim Nrf1 and how it works with Protandim Nrf2. Joanne Parkin, M.S. 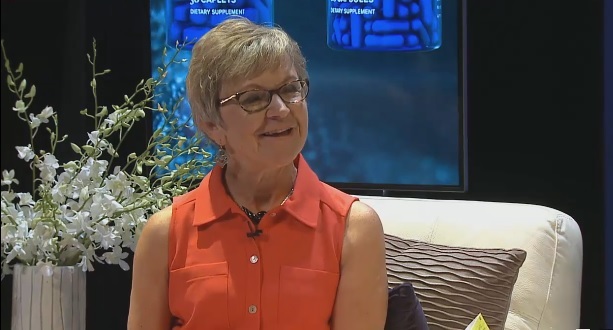 R.D.N., explains the importance of staying healthy and well and how Protandim Nrf1 and Protandim Nrf2 play an important role in your healthy lifestyle regimen. The dual power of Protandim Nrf1 and Protandim Nrf2 is a game changer in anti-aging nutrigenomics and, based on independent, peer-reviewed studies published on www.pubmed.gov, proving to be key in optimizing the quality of your health. Since you will want to share this with everyone you love and care for, take advantage of the company’s patented, science-backed products to build a home business that provide you a life of your dreams. One day everyone in the world will know about Protandim Nrf1 & Nrf2. If you see this huge opportunity and you want to help improve the lives of others, join our team. I’d love to help you realize a life you’ve always dreamed of! Note: I am only posting this information for a brief time because of the importance of Nrf1 and Nrf2 supplementation to your health. I strongly encourage that you invest in yourself and your health by taking these dual companion products daily.